The digital world is ever evolving and with each Google update, it takes another leap towards a far better digital future. Since the inception of digital marketing, it has become a beacon for the companies around the world to create a successful web presence. 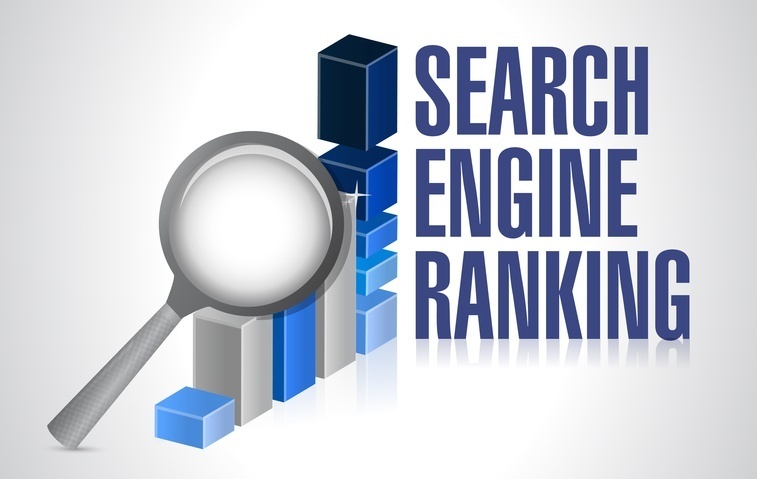 The end goal that digital marketing provides is high search engine rankings and a way to maintain them. The high ranking and the ability to remain on the first page of the Google searches depends highly on the Google’s algorithm updates. New changes to the Google algorithm changes the way SEO updates work. The changes to the algorithm help to weed out the unsatisfactory businesses and enhance the website of the business that follows the changes. To ensure that the website is up to the changes made, the webmasters need to have in depth understanding of all the Google updates that are crucial to the optimization of the website. The latest Google updates ensure the high ranking in SERPs, better DA, and optimized websites. Largely, Google is centered on enhancing its web search administrations for online users, and by keeping a track of changes in Google’s Algorithm updates, marketers can increase ranking of their sites. Google has a long history of famous SEO algorithm updates that channelize ranking mechanism of SERPs. About five years ago, Google introduced mobile optimizations just as an afterthought. It was not something that required focus. All the focus was on metadata, schema markup and website optimization. The optimized mobile website was used to capture mobile traffic if required. However, the digital years — 2018 and 2019 — are set to focus on mobile optimization. After announcing its first ever mobile index in November of 2016, Google ensured its users that it would be focusing more on the mobile optimization. Google now knows how important the mobile users are and without optimizing their mobile web pages, there will a drop in the users. Current and the coming era are all about the mobile optimization and page speed. If any business’ website is not adjusted so that it could be easily viewed on a smartphone, it is simply going to lose its traffic. The same applies to the page loading speed. A slow loading website — mobile or not — will see drop in the user traffic. This fact applies to 85 percent of users across the world. The latest changes to the Android saw the inclusion of a more personalized version of Google assistant and Google Lens. Both — Google Assistant and Google Lens — changes are said to bring increase in the image and voice searches rather than typed searches. With AI and voice search, the mobile users can not only search the weather but also order goods, talk about current events and more. This has created a problem for the webmasters, as they are worried if the links would be still clicked or the same amount of user traffic will come to the website. However, the websites will have no changes in the traffic as the AI and images searches will provide the users with best options and they will have to click link to go ahead. John Mueller on the Google Webmaster hangout confirmed one thing about the “Brackets” update: the changes in the ranking are less due to the low quality of sites and more due to the presence of the relevant content. This update in the end increased the value of the good quality and informative content. What do you think are some SEO predictions for the coming year?